In Orlando, FL, Compass Self Storage on Greenway Professional Court is the location of choice for self storage near Orlando International Airport. 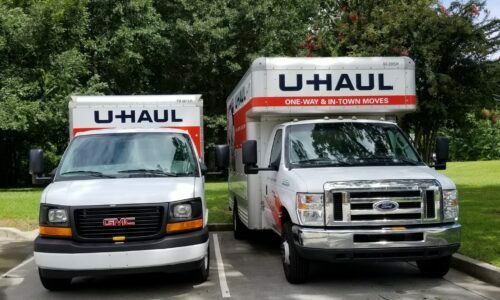 Serving an expansive area that also includes Meadow Woods, Hunters Creek, Lake Nona, and more, our storage units are the preference of those who want accessibility along with state-of-the-art features. 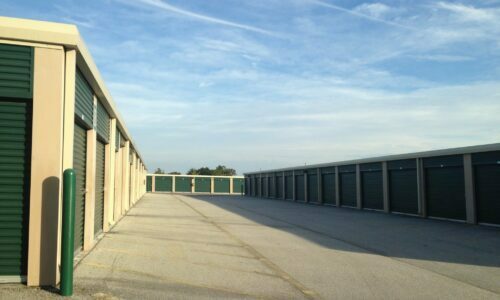 With a vast variety of sizes and dimensions, we gladly accommodate every storage need, including homeowners seeking to store furniture, business owners in need of a place for excess inventory, and frequent flyers ready to get on their way. No matter if you’re a resident, business owner, or a student, we have a unit to suit your situation. Our storage offerings range in size, letting you store a locker’s worth of items or an entire floor’s worth – it’s all up to you. 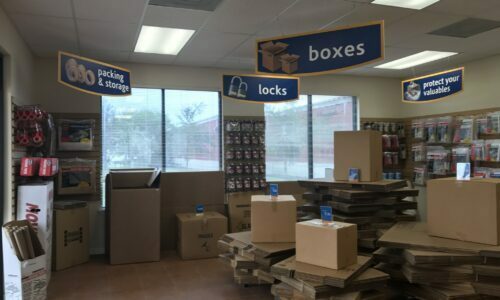 We also offer many specifics with our units, giving you the option of ground floor access if you have tons of heavy boxes or climate control if your items are sensitive to Orlando’s muggy climate. 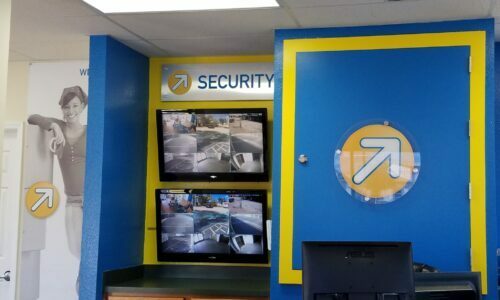 To add to the benefits of storing with us, we also have video surveillance to give you peace of mind once you lock up and leave. 24-Hour Access: Because we offer 24-hour access for all of our units, you won’t have a problem getting to your things when you need them. RV and Boat Storage: We offer both covered and uncovered storage for boats and RVs, letting you easily access your vehicle when it’s time for a trip. Business Amenities: Among the benefits we provide for businesses are Wi-Fi access and delivery acceptance for any packages you want sent our way. 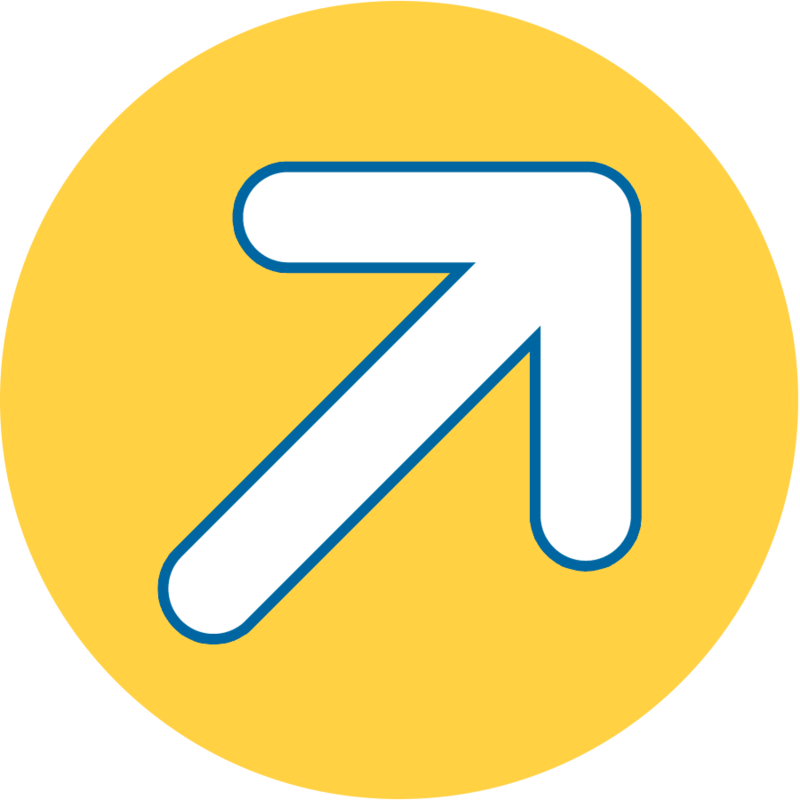 Flexible Leasing: Month-to-month leasing on short-term and long-term bases meet every storage need. Simply choose the one that’s best for you. 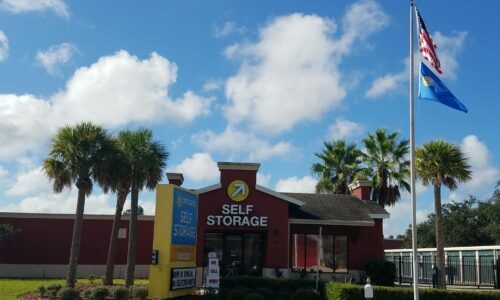 Compass Self Storage in Orlando, FL is your choice for convenient self storage – done on your schedule. Reserve your unit today!